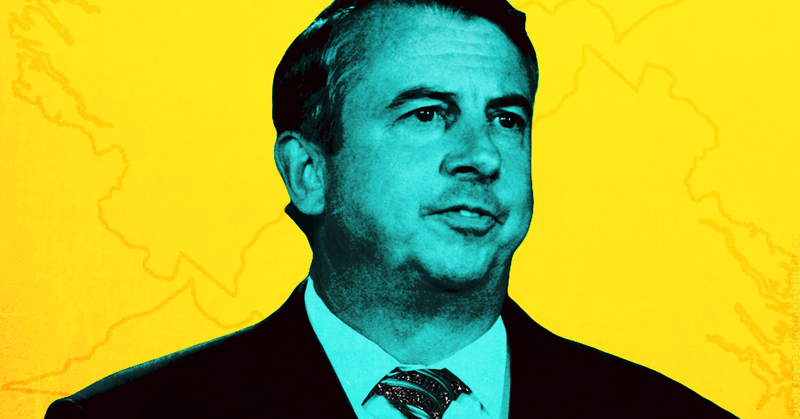 Virginia Republican gubernatorial candidate Ed Gillespie released a series of anti-immigrant ads based on right-wing media myths in an attempt to link his Democratic opponent, current Lt. Gov. Ralph Northam, to sanctuary city policies, which Gillespie falsely claims would cause more violent crime in Virginia. Gillespie’s ads, which also feature other misleading components, are now being promoted by right-wing media figures. Democrats have never cited anything in the television commercial [in 1998 against then-presidential candidate Michael Dukakis] that was inaccurate or misleading, but decried it nonetheless as “racist” because [convicted felon] Willie Horton is black. Ralph Northam similarly accuses Ed Gillespie, the Republican nominee for governor, of invoking Willie Horton as “a dog whistle” to white voters and demands that he withdraw an ad linking Mr. Northam to MS-13 Hispanic street gangs. Mr. Gillespie’s campaign should not take down the Northam/MS-13 ad. There is nothing inaccurate in it. He might even double down on it, citing the case of Darwin Martinez Torres, 22, of Sterling, Va., who came to America illegally, and was charged in the June slaying of Nabra Hassanen, 17. She was beaten to death with a baseball bat, and her body dumped in a pond in Reston. The suspect is believed to be a member of a MS-13 gang. TUCKER CARLSON (HOST): We went to El Salvador and interviewed MS-13 members in prisons in Salvador (sic). And there’s a massive movement of gang members from that country to the United States -- that’s just real. But I guess me question is, isn’t the hostility kind of misapplied here? I mean, who’s killed more immigrants: Ed Gillespie and Donald Trump or MS-13?